Additional service to sew your purchase of a miniature medal onto a new medal mounting bar, in Court Style, ready to wear. 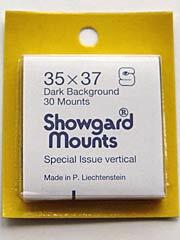 Additional service to sew your purchase of a miniature medal onto a new medal mounting bar ready to wear. Additional service to sew your purchase of 2 miniature medals onto a new medal mounting bar, in Court Style, ready to wear. 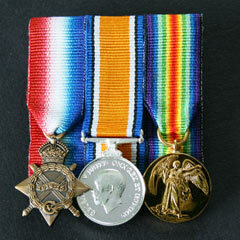 Additional service to sew your purchase of 2 miniature medals onto a new medal mounting bar ready to wear. 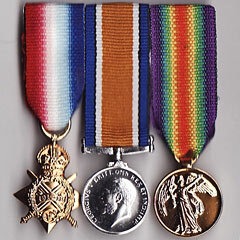 Additional service to sew your purchase of 3 miniature medals onto a new medal mounting bar, in Court Style, ready to wear.